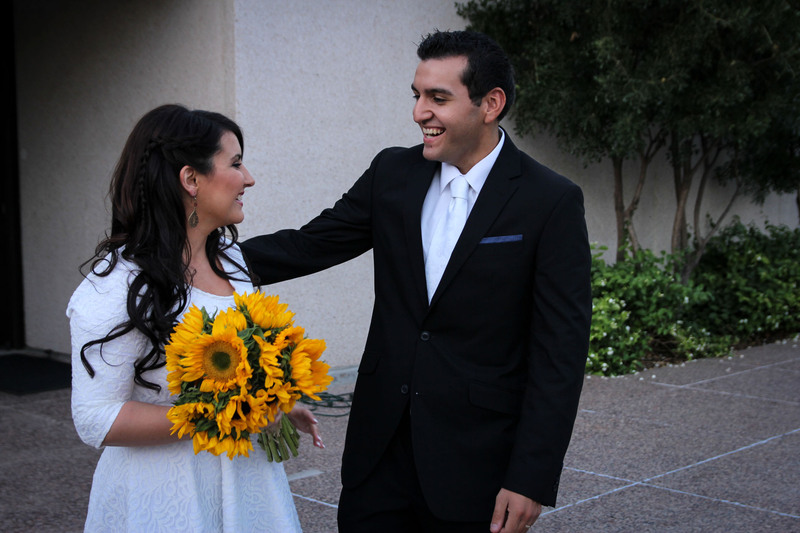 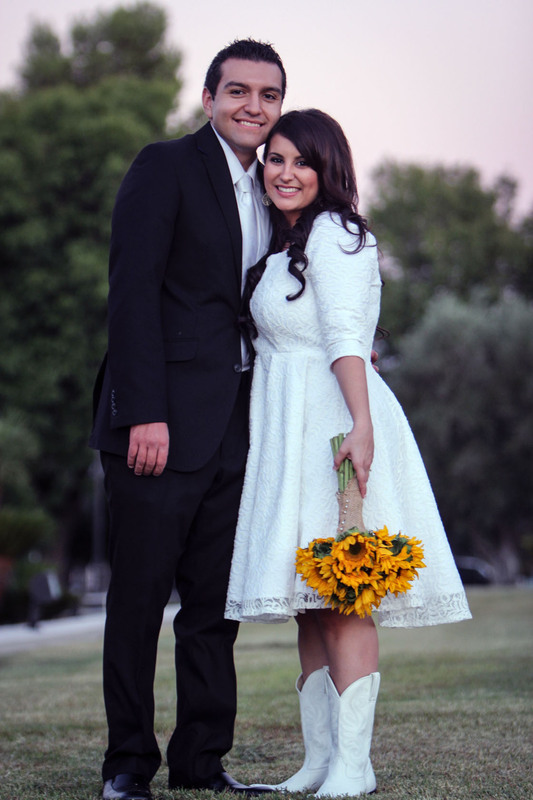 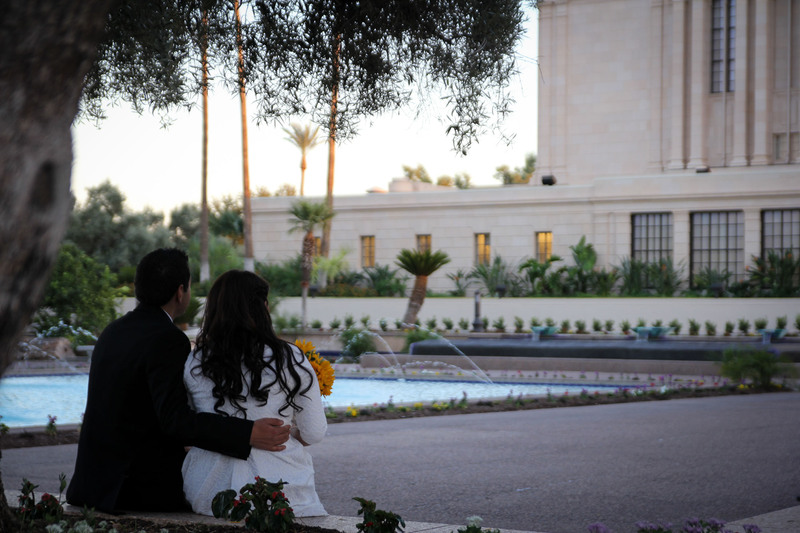 Brytnee and Josh will be married this Saturday in the Mesa AZ Temple. 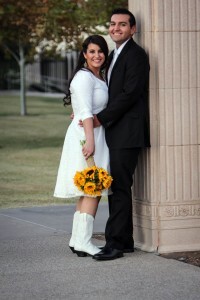 I had a great time working with them and taking their photos this afternoon at the Temple. The first shot here is Josh seeing Brytnee in her wedding dress for the first time.